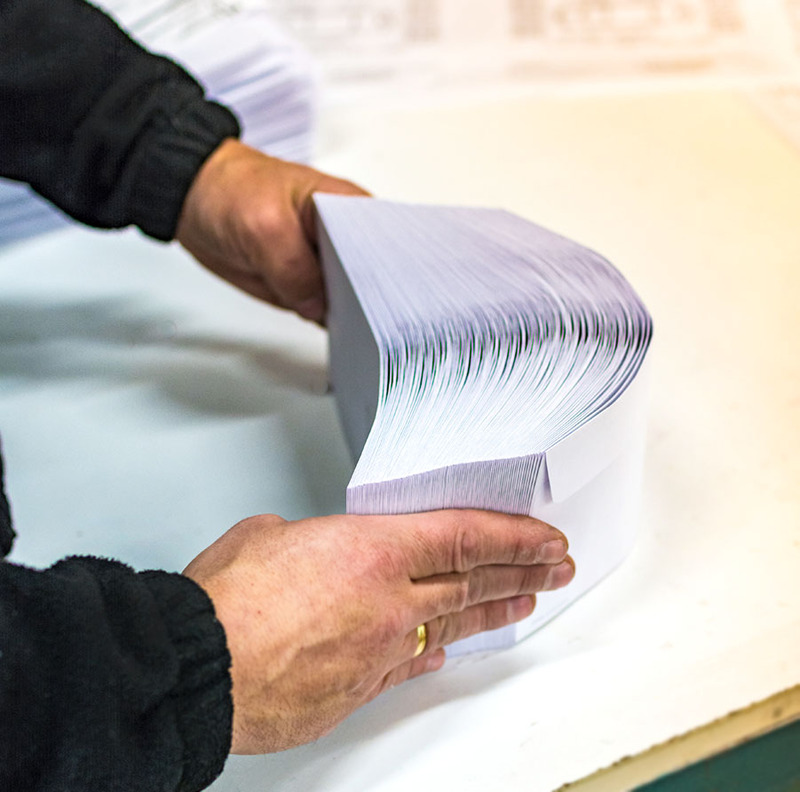 Apex Direct Mail creates direct mail & fulfilment campaigns to suit any budget, focusing on sourcing print requirements, bespoke hand fulfilment and machine enclosing together with sourcing you the best postage costs available. At Apex Direct Mail we are always going that extra mile to help you find the most cost effective solutions so you can achieve your maximum ROI. We hold your hand throughout the entire process from quotation to despatch, advising you on item size, final pack weight and even pagination and stock for optimum postage discounts. You can rely on our many years of experience to help you create the ideal fulfilment campaign. Under GDPR we are all more data savvy which is a good thing, we can help you optimise your data lists, removing deceased and goneaways etc. making your campaign much more targeted and saving you money on print, fulfilment and postage. Not only can we polish your data, we can also analyse you campaign requirements by obtaining bespoke demographic databases to ensure you are reaching the right people. Whatever you need, we are here to help you get it right.